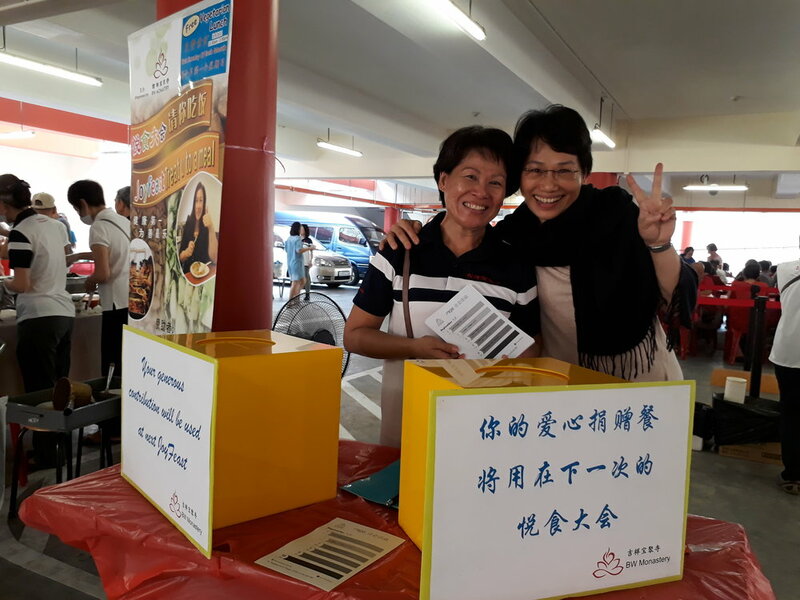 BW Monastery 吉祥宝聚寺 — BW Monastery Thumbs up to the monthly Joyfeast event! BW Monastery Thumbs up to the monthly Joyfeast event! Joyfeast is an event organised by BW Monastery whereby free meals are offered to the public. 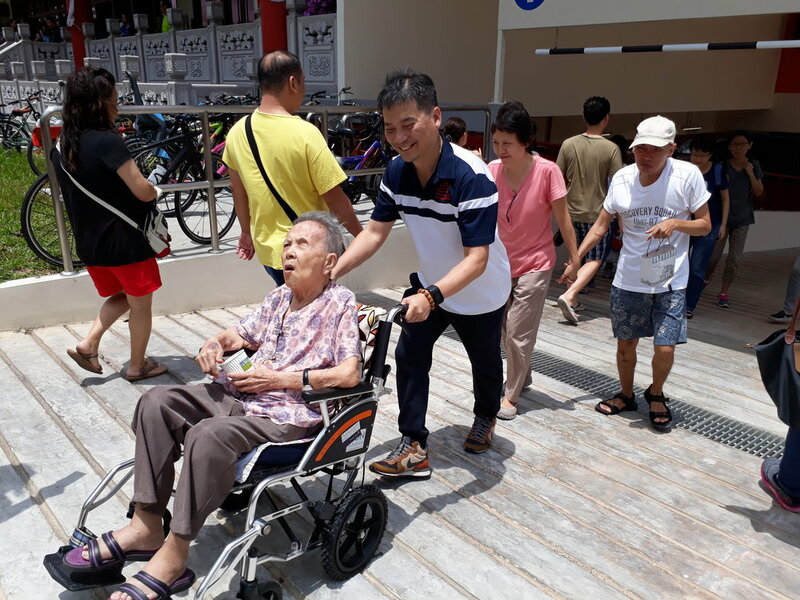 The Joyfeast event attracted many neighbouring residents, both young and elderly. There were both happy and touching moments. Every participants of the Joyfeast event praised that the food was extremely delicious!